Pastor Trey Rhodes: What Does God Boast About? What Does God Boast About? For a moment, imagine that there are no religious overtone, no jewelry, no Christian culture, and no Jesus Christ associated with the cross. Hard to imagine? Then take that one step farther, suppose you knew a group of people that were coming to the area that were going to give a speech. 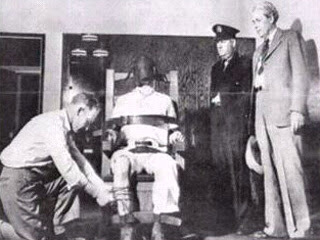 This group was going to be at the local gathering house, and the subject was a man who had been sentenced to die for plotting against the state. He was executed on a cross as a traitor. What would you think? Cult? Subversive? Crazy? That was the world Paul was called to take the Gospel. Instead of sugar-coating the message, he "kicks it up a notch." He doesn't simply share the truth of what happened to Jesus, he said that his execution was grounds for bragging. The Cross of Christ stands today as one of the most paradoxical of all symbols in history. It is at the Cross we see the perfect man become horribly mutilated . It is on the Cross we watch as righteous innocence becomes guilty filth. 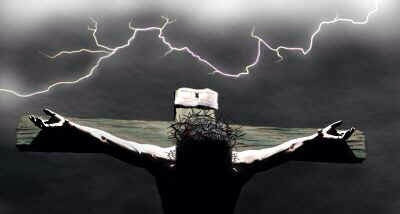 It is through the Cross we experience the love of God through the horrific death sentence of the Son of God. That is why we boast...because of what happened ...because how much God must love us ...because God did it for us. What does God boast about? He boasts that His own perfect, holy, and dear Son would willingly take the sin of the world on his back and die as their substitute. That's reason to boast ...for us all. 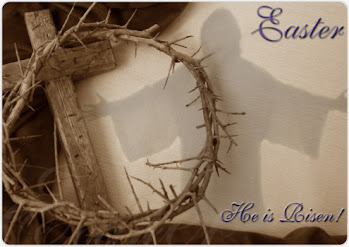 Watch this video that explains what happened to Jesus even before he went to the Cross. I have narrated T.W. Hunt's description of the his suffering leading up to the Cross. The illustrations, paintings, and photos will make you more thankful for what Jesus did for you. Also, share it on your Facebook or Twitter to let the world know what Jesus did for you. Thanks! 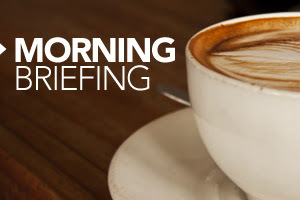 Men's Morning Briefing - Continues Tuesday, March 19, Oceanside's men are meeting at Troubadours Coffee in Mount Pleasant. We will encourage, pray, and discuss the Bible and get our briefing on. See you at 7:00 a.m. on Tuesday morning. We'll teach you how to get your morning briefing every day! 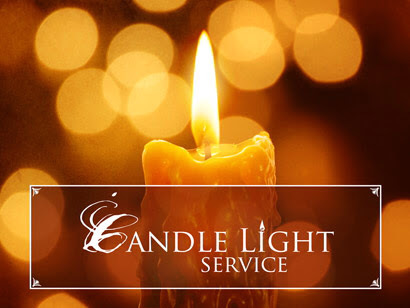 Candlelight Service - Sunday Night, March 24, 2013 7 p.m. Join us as we act out the last supper and participate in this traditional and simple service that will prepare you to seek the Lord whole-heartedly. Easter Sunday - Nearly 80% of the USA go to church on Easter Sunday. Be sure and invite people to our exciting Easter Sunday service. Easter is early this year. It is on Sunday, March 31st. May I be as obsessed as Paul. Oh, the wonderful cross!